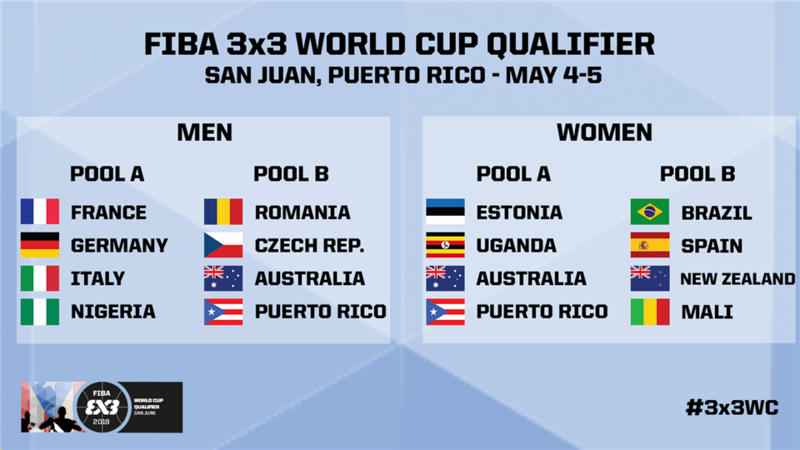 22 players will attend a 3x3 national camp next week which, together with performances in the 3x3 Pro Hustle series, will help to select a men’s and women’s team for the 3x3 World Cup qualifier in Puerto Rico. 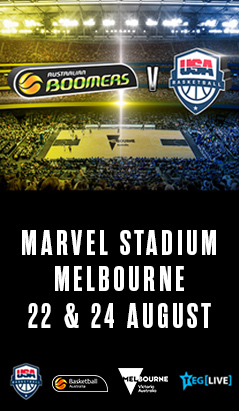 The camp will be held in Melbourne from March 28-29 before the Puerto Rico qualifier is run between May 4-5 and if Australia are successful in the qualifier, they will travel to Amsterdam for the 3x3 World Cup between June 18-23. 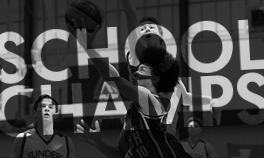 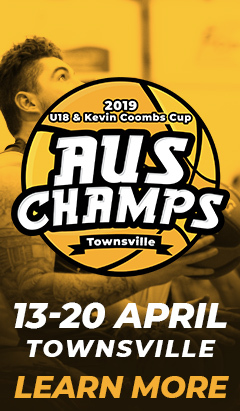 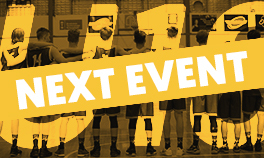 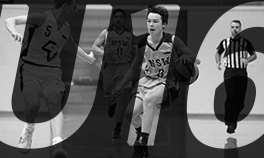 Three players ranked in the top 150 in the world for 3x3 basketball will be in attendance including the number one ranked Australian male and female players in Andrew Steel and Bec Cole as well as Tom Wright and Keely Froling who features in the top rankings for the Under-23 women. 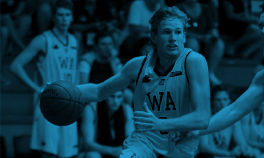 “In addition to those players, I’m keen to see the likes of Lucas Walker, Felix von Hofe and Tim Coenraad who I think will be great fits for 3x3,” said head coach David Biwer. 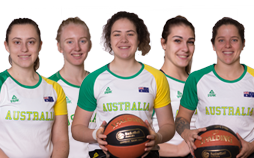 Blicavs comes back into the 3x3 scene after winning bronze at the 2012 FIBA 3x3 World Championships while FIBA 3x3 Asia Cup Champion Carlie Smith and 2017 World Cup participant Amelia Todhunter have been named. 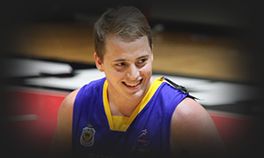 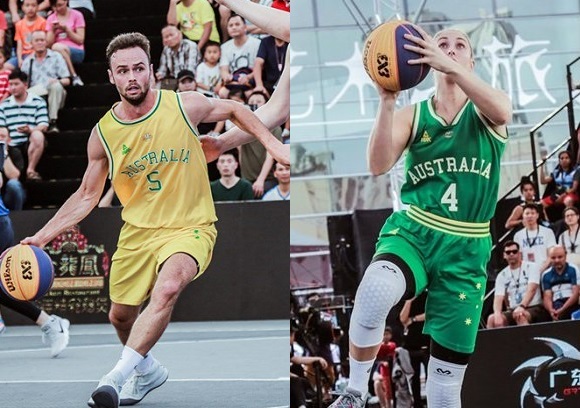 Team mates at the FIBA 3x3 Asia Cup in 2017 where Australia won bronze, Lucas Barker, Darcy Harding and Owen Odigie, who went on to claim gold at the corresponding tournament in 2018, will feature. 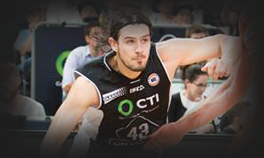 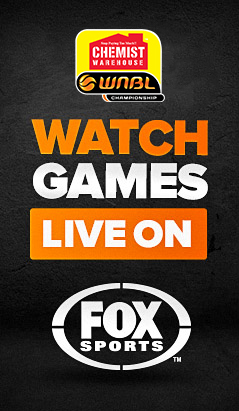 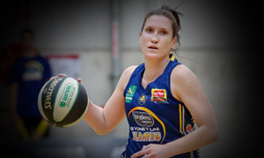 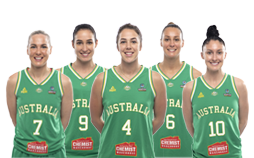 Chemist Warehouse Australian Opal and reigning WNBL Champion Kelsey Griffin as well as reigning NBL Champion Greg Hire who recently announced his retirement from the 5x5 game will also be in attendance. 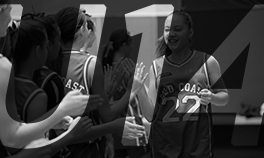 “There’s a real spark of interest in 3x3 among our national league players," said Biwer. 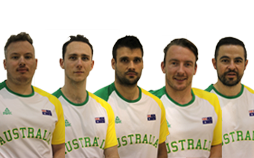 For the World Cup qualifier, the Australian men (ranked 32nd in the world) have been drawn into Pool B alongside Romania (15th), Czech Republic (18th) and Puerto Rico (34th) while the women (ranked 27th) will take on Estonia (7th), Uganda (21st) and Puerto Rico (71st) in Pool A. 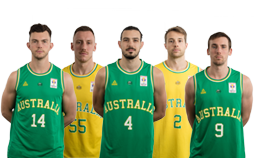 They will play each pool opponent once during the group stage and the top seeded team will advance to the Semi-Final while the second and third seeded teams will play off in a Quarter-Final. 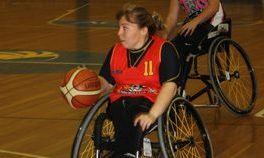 The winners of the Semi-Finals will earn qualification through to the World Cup while the losers of the Semi-Finals will play a last game for the third and final spot. 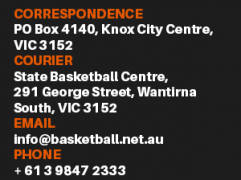 Prior to that tournament, the athletes will compete in the NBL 3x3 Pro Hustle series to assist with match practice and final team selection before flying out for Puerto Rico. 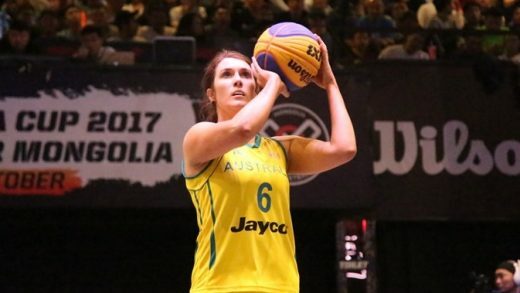 The World Cup qualifier is the exciting first step in a series of major 3x3 events over the next few years including the 2019 FIBA 3x3 Asia Cup, 2020 Tokyo Olympics and 2022 Commonwealth Games and Basketball Australia wishes to extend its gratitude to Commonwealth Games Australia for their ongoing support. 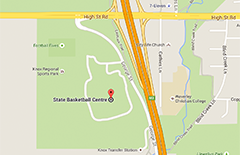 “The selection camp is sure to have bearing on future events," said Biwer.